Many new electric vehicles have hit the marketplace in the past few years, and their popularity is growing fast. 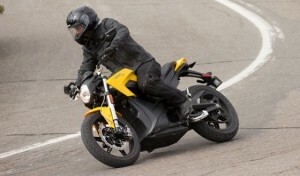 This post lists some of the non-car—two-wheeled or three-wheeled—electric (or hybrid) vehicles that are now available or are expected to be available soon. These vehicles have a wide range of prices, from very affordable to pretty pricey. Think of how much gas you could avoid buying (and burning) if you were to use one of these instead of driving a car! In addition, there are also many brands of electric bicycles and electric bike DIY kits. 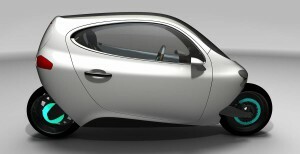 (Click on that link to see listings of a wide range of other Light Electric Vehicles (LEVs), as well, including other motorcycles and scooters, and various types of velomobiles.) 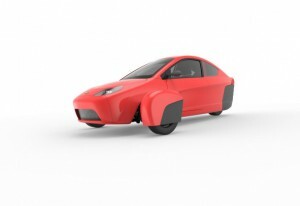 The ELF is a particularly cool, solar-electric and pedal-powered hybrid, covered tricycle that has cargo room. The following are alternative vehicles that are currently in development; they’re in the prototype phase, and they’re expected to be mass-produced in the near future. Some of these companies are currently taking reservations from people who want to be the first to buy these vehicles when they become available. Have you tried riding/driving any of these yet? 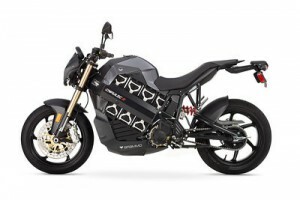 Do you know of other two- or three-wheeled electric or hybrid vehicles? 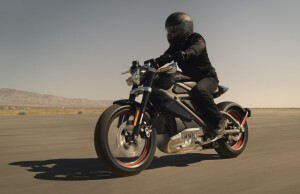 I just remember a tweet from Bill McKibben saying that Harley’s new electric, “sounds like a jet fighter.” Why is that not a surprise?